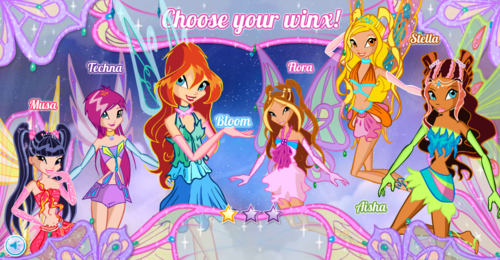 Winx Game. . HD Wallpaper and background images in the উইংস ক্লাব club tagged: winx club winx club 4 New nick games world of. This উইংস ক্লাব photo might contain নকল মানুষের, কমিক বই, কমিকস, and কার্টুন. 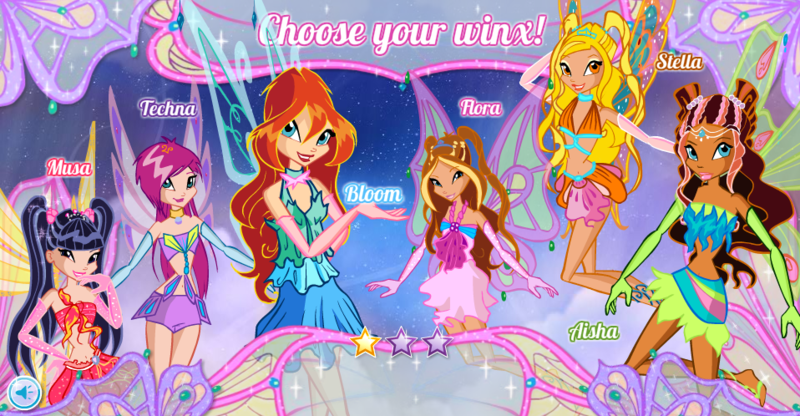 That game is cool, but Bloom's enchantix hair is wrong.